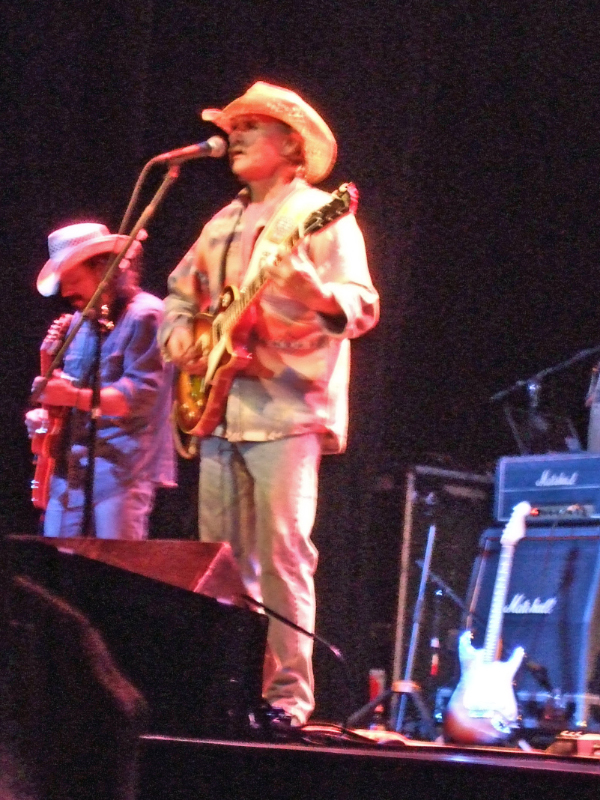 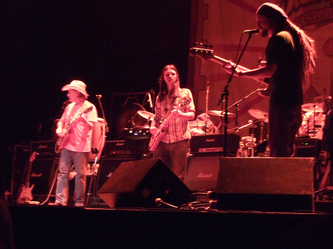 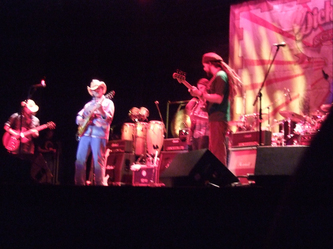 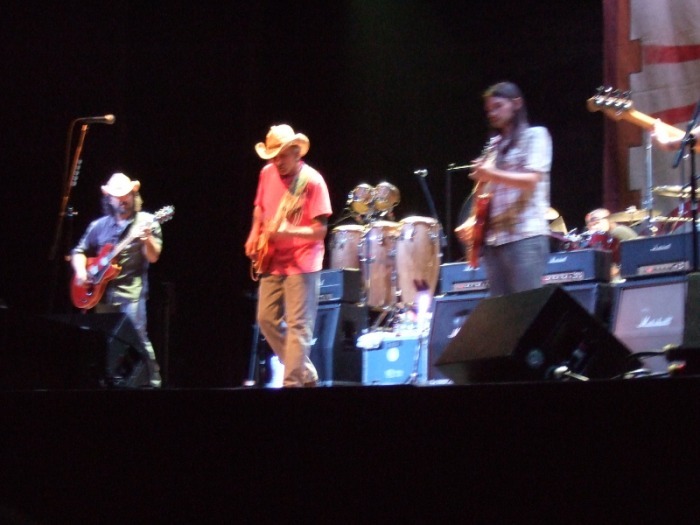 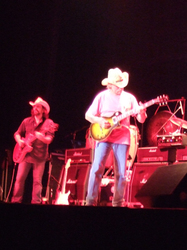 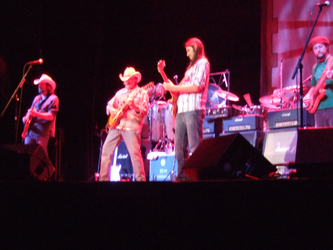 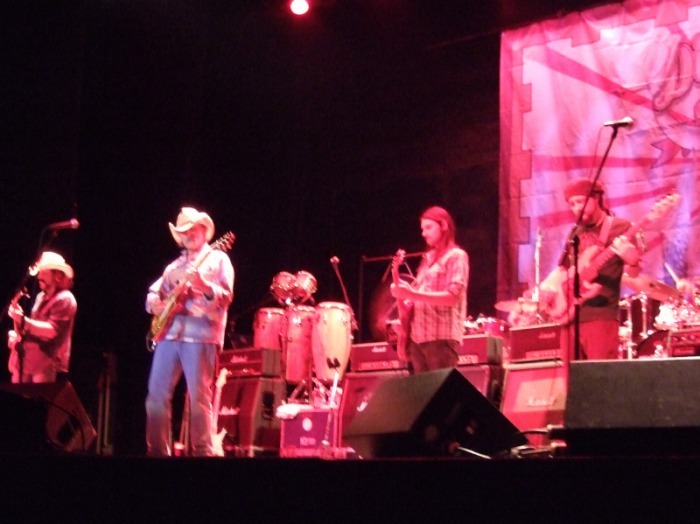 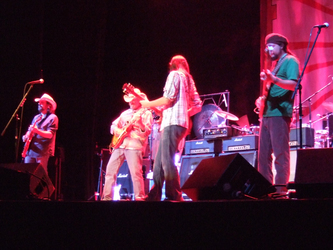 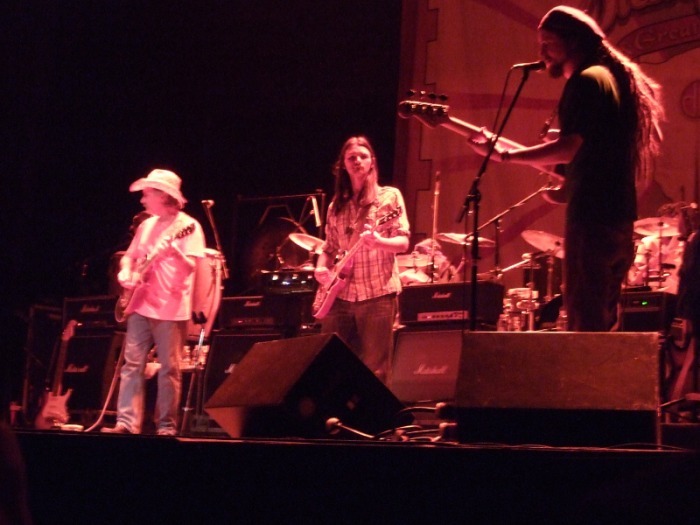 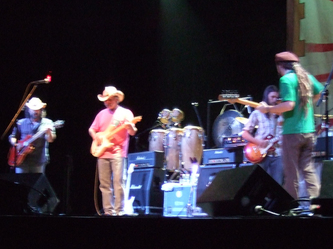 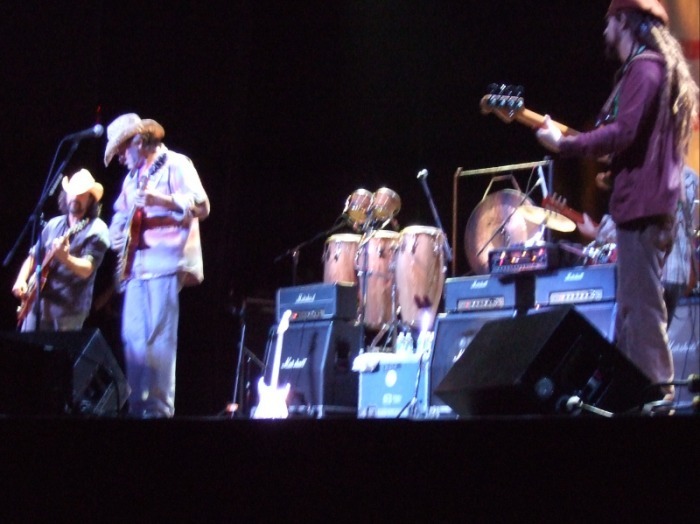 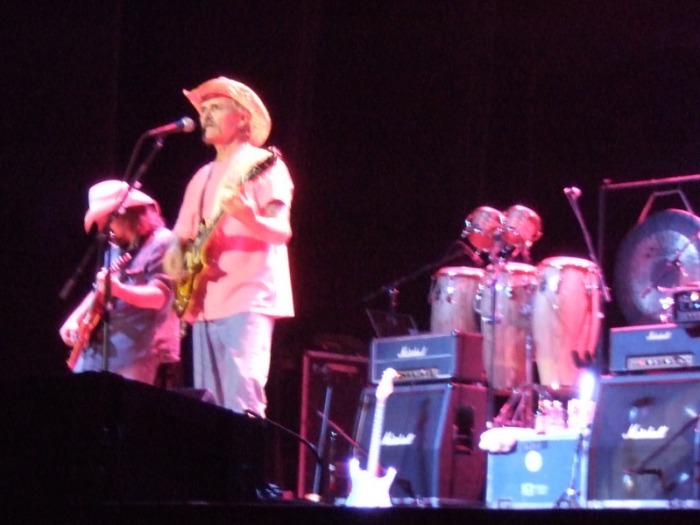 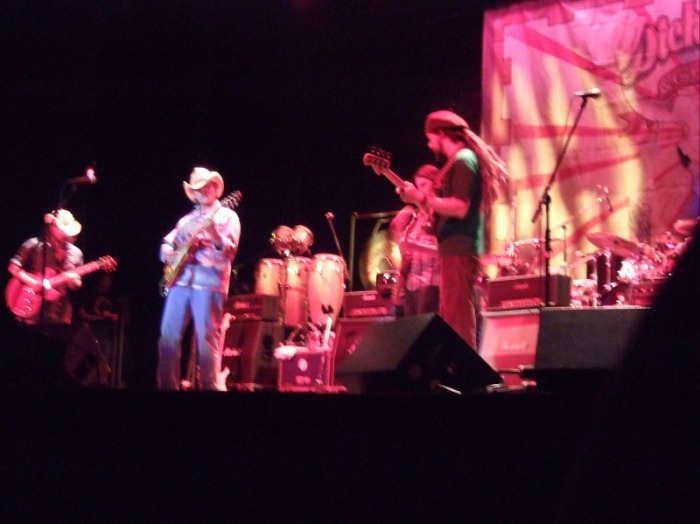 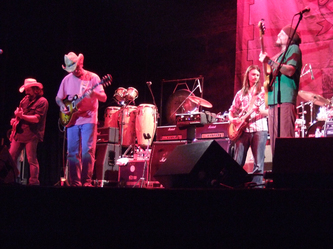 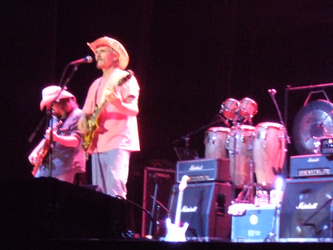 We saw Dickey Betts (ex-Allman Brothers guitarist) and Great Southern at the Count Basie Theatre on May 1, 2008. 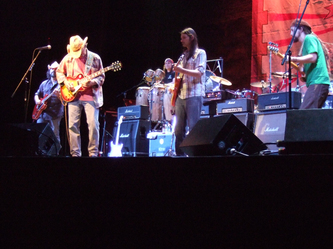 Great show, and loud. 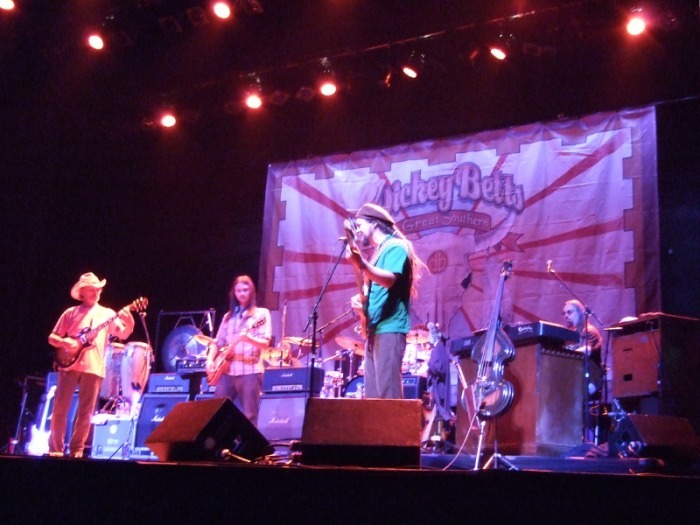 There is a pretty good bootleg that someone made, but Dickey doesn't like his concerts posted on the web. If you'd like a copy, email me. 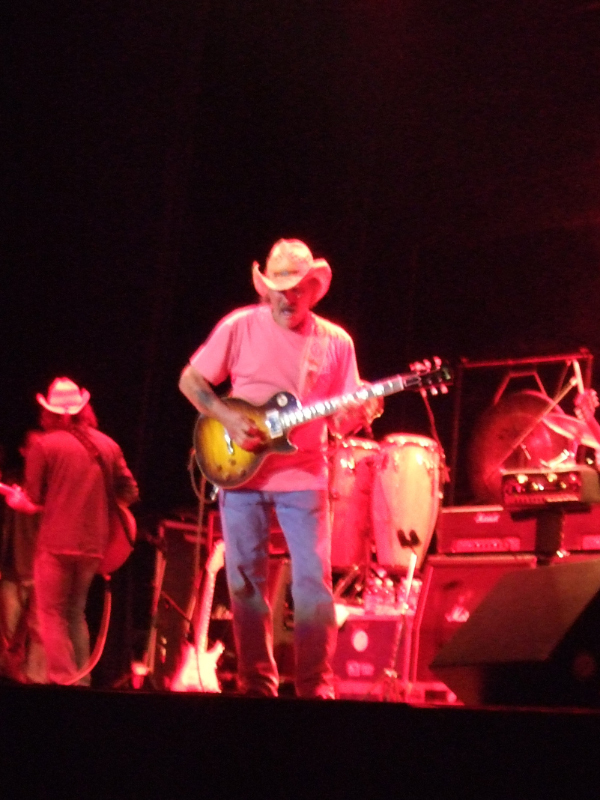 Blues Rock like it's supposed to be: Les Pauls, Marshalls, few pedals, no wardrobe changes, few guitar changes. 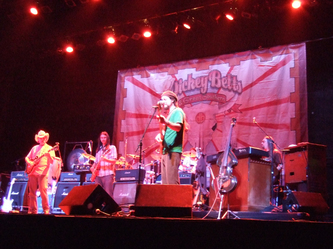 Click any photo to enlarge to 800x600. 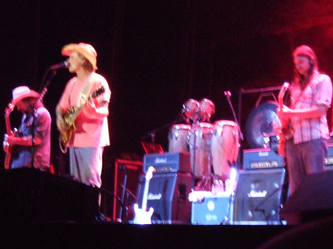 Sorry, some are a little blurry. 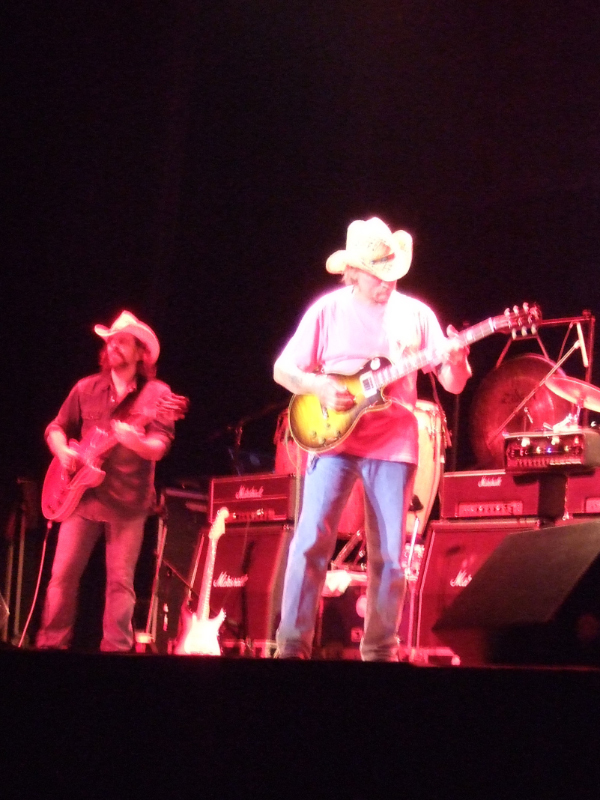 PS Over a year after the show, Dickie returned a couple of photos I sent hime of him with Duane Allaman, autographed!